In a massive settlement Thursday that involves the Justice Department, the Environmental Protection Agency, and the state of California, Fiat Chrysler will adhere to a number of penalties for violating the Clean Air Act and California state law. The multinational car manufacturer will pay $305 million to the state of California and the federal government, recall around 104,000 vehicles, pay vehicle owners an average of $2,500 in compensation, and pay approximately $78 million in litigation and other penalties. All put together, the fines are expected to reach nearly $650 million. The expensive reprimand centers around Fiat Chrysler’s use of illegal engine-controlled software, which allowed thousands of its diesel-fueled cars to produce false emissions tests results. The Environmental Protection Agency (EPA) argued the software allowed vehicles to disguise the actual amount of pollution emitted during regular driving. The settlement marks the conclusion of a lawsuit first brought on by the Justice Department in 2017. However, under the terms of the settlement, no admission of guilt is required from Fiat Chrysler. U.S. officials refrained from accusing the car manufacturer of intentionally creating software to cheat on emissions tests. 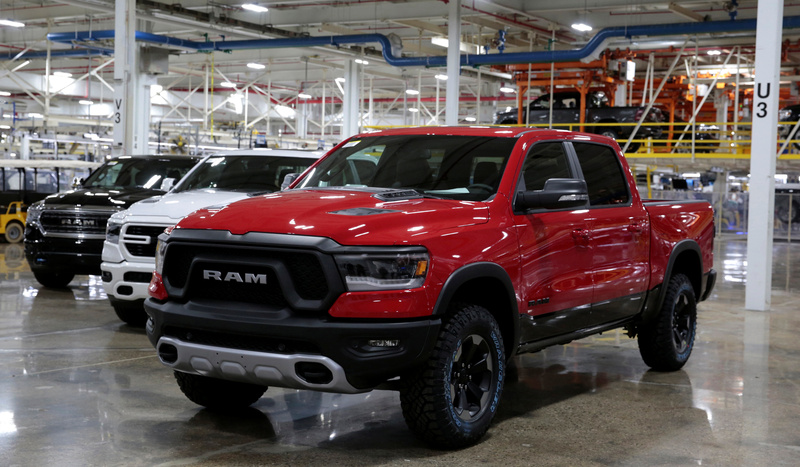 The specific vehicles to be recalled include diesel-powered Ram 1500 and Jeep Grand Cherokee from the 2014-2016 model years. The recalled vehicles — which are equipped with the “EcoDiesel” 3.0-liter engines — are to be installed with new software. While the Fiat Chrysler’s penalty is massive, it is a fraction of what Volkswagen paid for its own emissions scandal. Volkswagen in 2015 was caught installing “defeat devices” in its vehicles, a technology that reduced vehicles’ emissions when undergoing tests by the EPA to ensure Clean Air Act compliance. The German car manufacturer subsequently admitted to cheating on emissions tests and pleaded guilty to conspiracy to commit wire fraud — an international scandal that has cost the company over $30 billion in fines.